Continental Gold's Buritica project. Image courtesy of the company. Shares in Continental Gold Inc (TSE:CNL) surged 33% on Thursday day after world number two gold miner Newmont Mining forked out $109 million for just under 20% of the Toronto-based explorer and its Buriticá project in Colombia. At the same time private equity firm Red Kite is paying $25 million for a 4.6% stake. Together with a Red Kite credit facility, Continental, now worth $388 million on the TSX, is fully funded to start building at 100%-owned Buriticá later this year. Denver-based Newmont, which operates South America's largest gold mine Yanacocha and the Merian mine in Suriname, gets a seat on Continental's board and the two companies agreed on the formation of joint management technical, exploration, and sustainability committees. Newmont and Continental will also form a strategic alliance to evaluate opportunities to partner on exploration of Continental’s other properties in Colombia according to the statement. 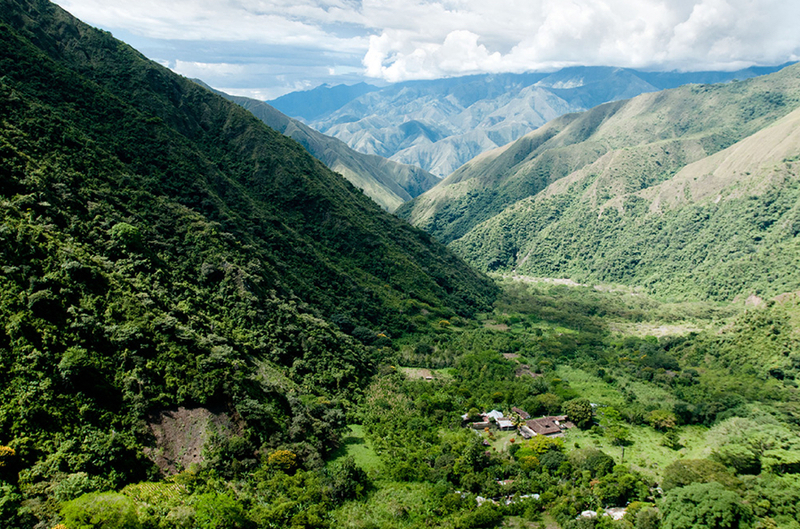 At a capital outlay of $389 million Buriticá located in Antioquia in northwest Colombia is on track to pour its first gold early 2020. The underground mine is expected to produce 253,000 ounces of gold (282koz during the first five years) and 466,000 ounces of silver annually over its 14-year mine life. According to a February 2016 feasibility study Continental estimates total cash costs of $411 per ounce of gold produced (including silver credits). Buritica’s proven and probable reserves total 3.7 million ounces of gold and 10.7 million ounces of silver. Tonnage is a meagre 13.7 million tonnes thanks to grading of 8.4 grams gold per tonne and 24.3 grams silver.